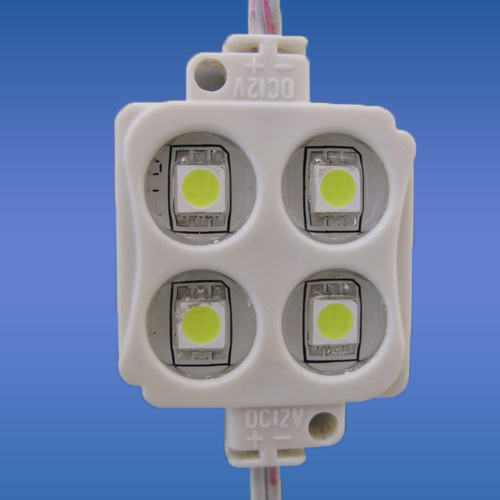 Description: Waterproof SMD 4LEDs Module adpots 4 pcs of SMD LED as its luminous body, with good ability, wide beaming angle, and perfect design. ABS Engineering Plastic Housing glued with epoxy makes the product wholly waterproof ( IP 65). Easy installation can be realized with two mounting holes and 3M tape on the back. 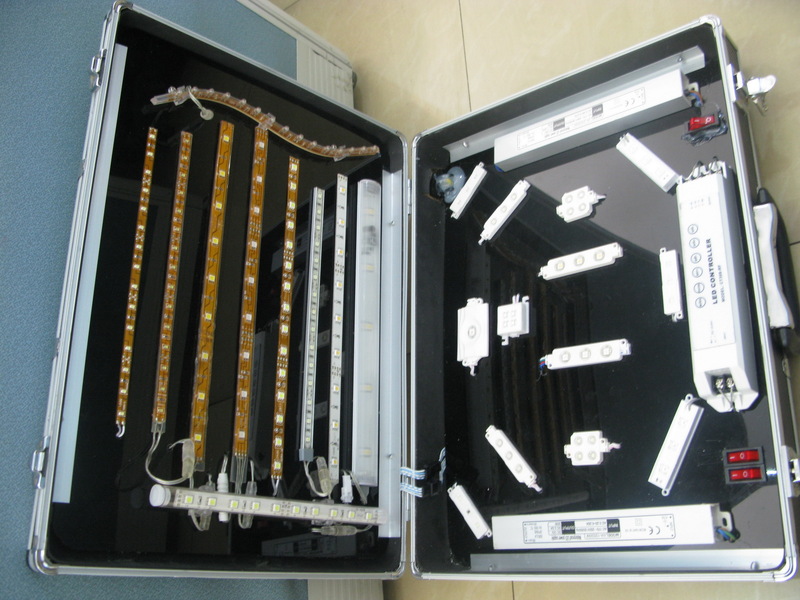 This product can be widely used for signs, logos, cove lighting, channel letter, etc 1. 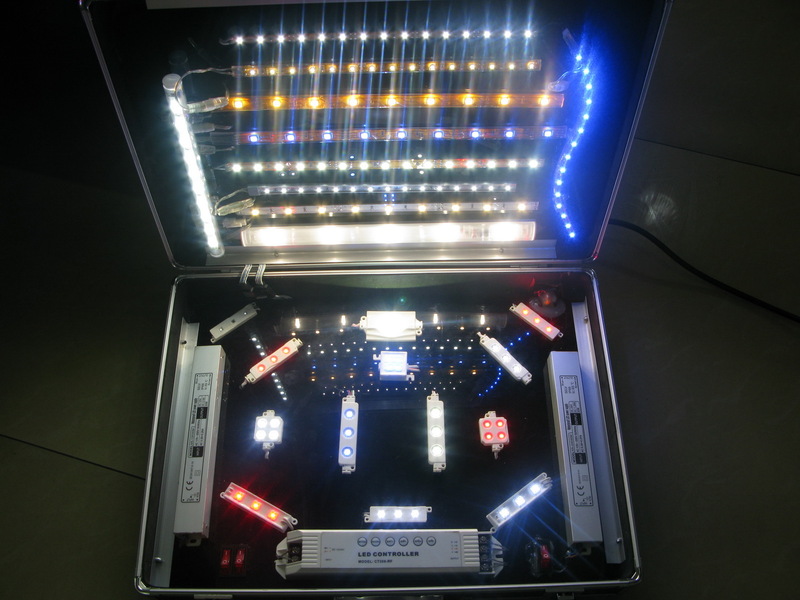 Adopt 4pcs super bright SMD LEDs. High brightness output; No spot; No shadow. 2.Professionally designed to be IP 65 protection rate. 3. Easy installation with two mounting holes and 3M adhesive tape on the back. 4. Available Color: Red, Yellow,Blue, Green, White 5. 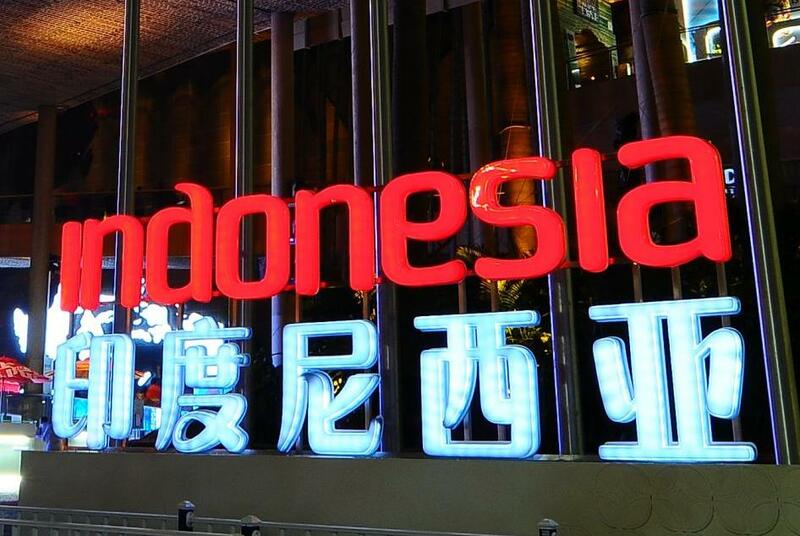 Application:Backlight of signage, channel letter,signs,light box etc. 6.Package Info:Ctn size: 58*27*36cm,1000pcs/ctn, Gross Weight: 11KG/ctn,Volumetric Weight: 13KG/ctn. 7. Attention: Please do not install it in totally exposed outdoor environment. 8. Warranty: 18 months.